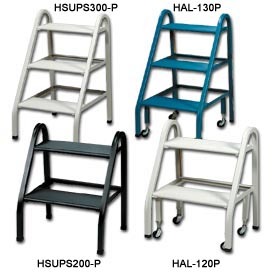 Material Handling Solutions is your source for aluminum ladders and other industrial equipment. 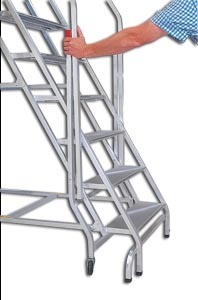 Aluminum ladders are built to provide greater safety, increased strength, and durability for the most demanding applications. 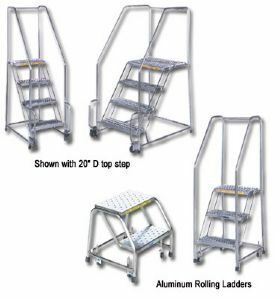 Take advantage of the safety and convenience of aluminum rolling ladders at Material Handling Solutions. 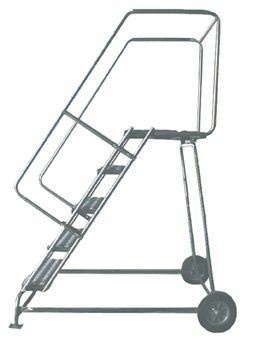 Swivel casters and lightweight construction make it easy to move these ladders from place to place. 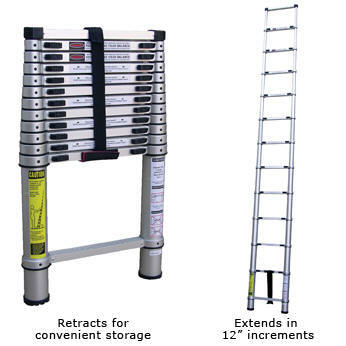 Material Handling Solutions carries a variety of ladders from industrial commercial ladders to safety warehouse ladders. 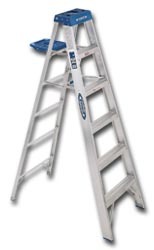 Such as, aluminum ladders, aluminum step ladders, aluminum extension ladders, aluminum rolling ladders. Please take your time and browse our web for your ladder needs and other industrial equipment. If you have any questions call toll-free and a specialist will be happy to assist you. We are a large distributor of material handling equipment, industrial supplies, office furniture, office supplies, and office electronics.